The new lens is expected to be announced on Wednesday. 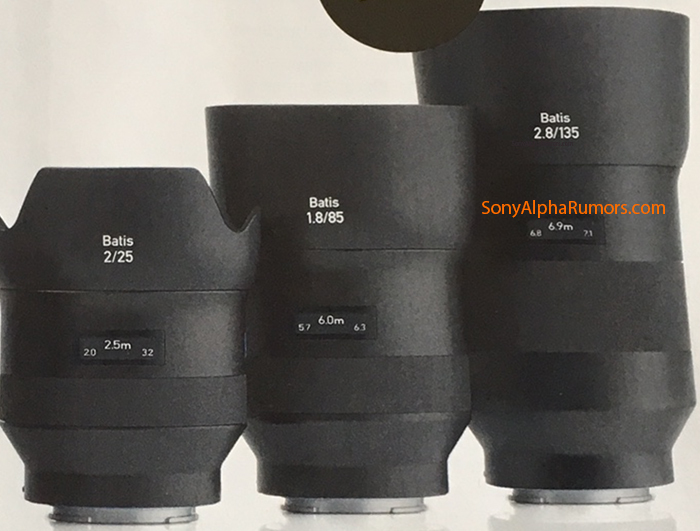 All specs and image is from Sony Alpha Rumors. You can follow them on Twitter to stay updated on all things Sony included more details on the release of this lens.